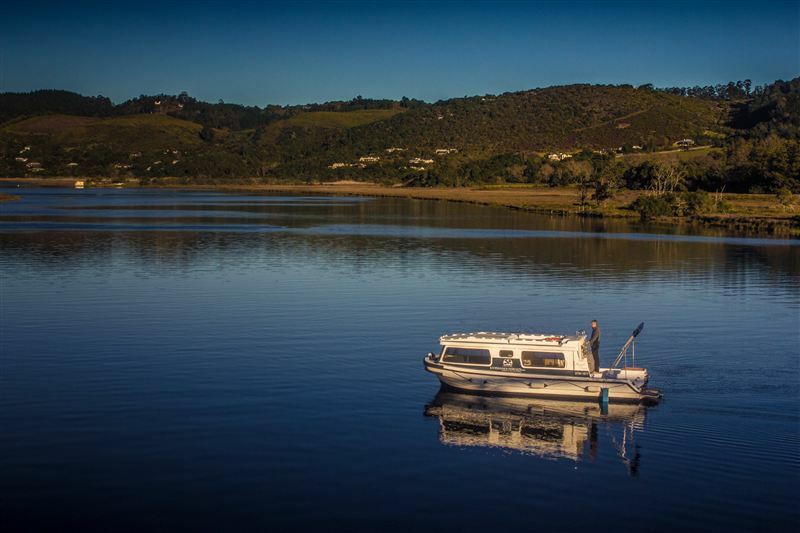 Knysna Houseboats offers fully equipped, self-drive houseboats to spend your holiday gently cruising along in Knysna&apos;s beautiful and scenic tidal estuary. 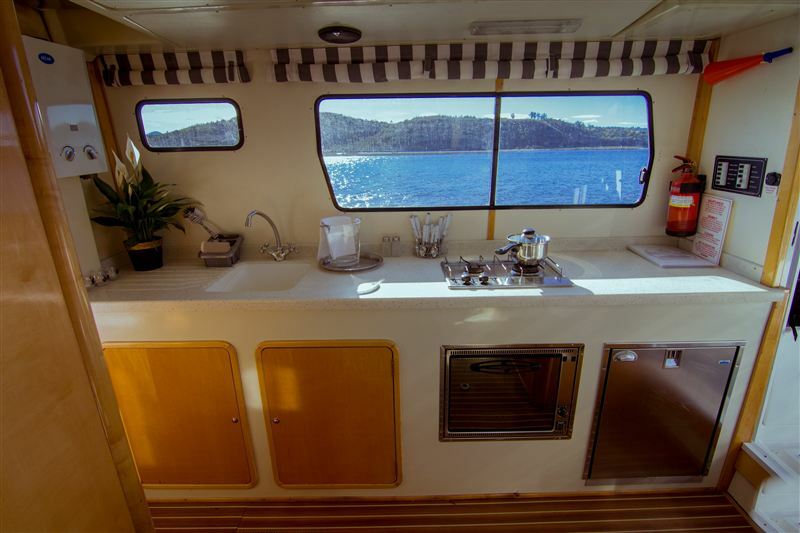 No experience or skipper&apos;s license is required and the houseboats can easy accommodate four adults or a family of five. 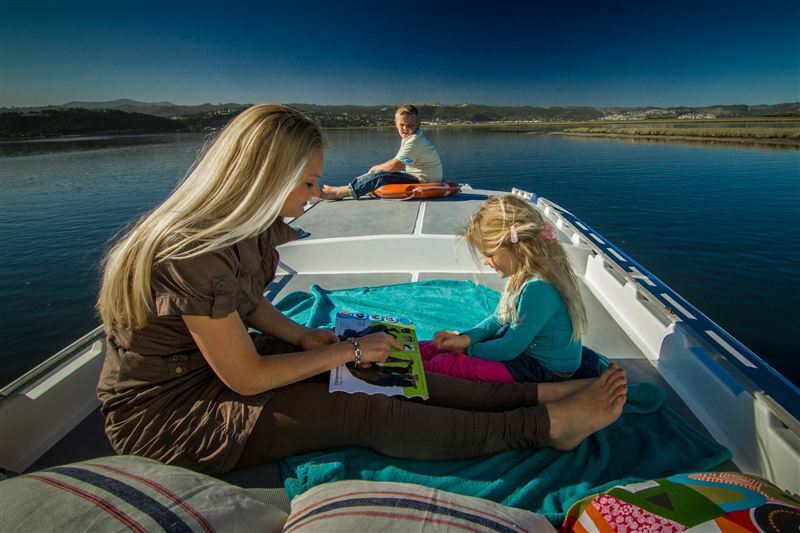 The houseboats all exceed the South African Maritime Safety Authority operational and safety requirements. 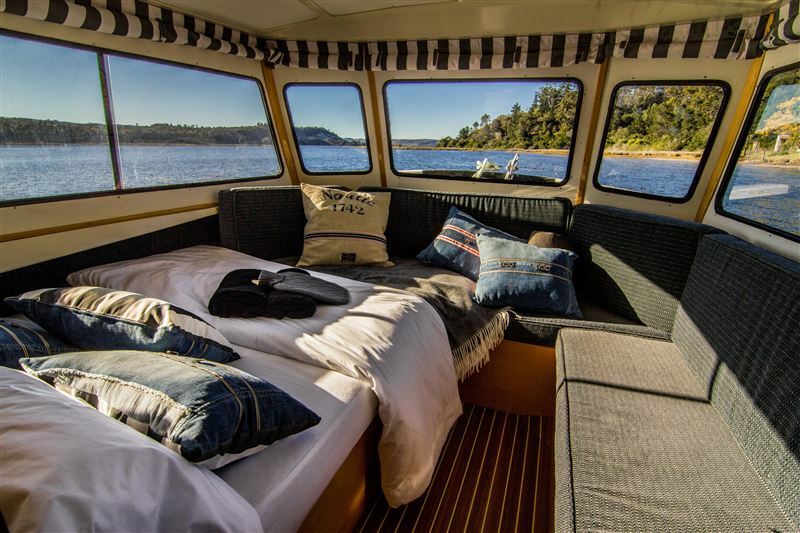 They are your floating home away from home and offer a holiday with a difference. The boats have been fitted to a high specification, so it is truly a comfortable experience. 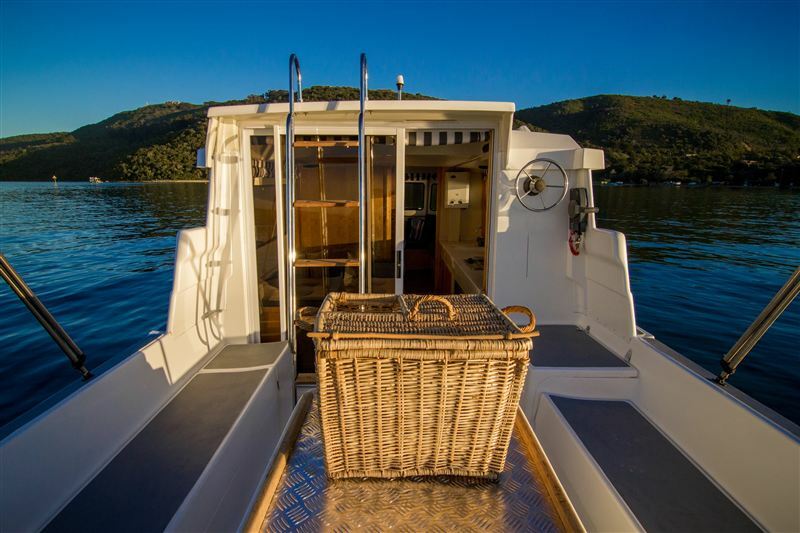 They all have the basic self-catering facilities with a full galley and bathroom, and guests can relax on the rooftop sun deck. The boats have all safety equipment and life jackets on board, with a first aid kit and fire extinguishers. All you need is an adventurous spirit and a love for the outdoors, and we’ll make you captain of your own holiday. Please note that no smoking is permitted inside the houseboats. We went here in a sunday to rent a boat for a day. The company was found in a restaurant, it was kind of a search. The woman in the office told us that we couldnt rent a boat for a day in the weekend. Eventhough there were 6 boats in the harbor. There was in flexibility or cooperation. Very disapointing. 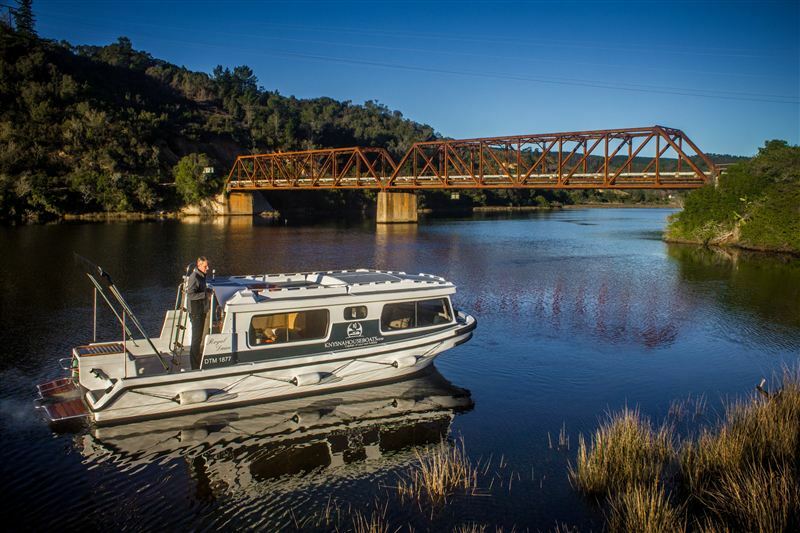 A great experience to say the least.Overnight areas are quiet and very very scenic.Driving the boat is rather easy.Living on the boat is nice with all amenities on offer.Beds are comfortable but small, I am 6.2 and just squeezed in.At booking in, staff are friendly.We had an amazing time. Amazing day on the lagoon. Safe. Very well equipped boat. Clean. If you haven't skippered a boat before, you might want to watch the competency video twice so that the supplied reading material makes sense. The boats are clean & well maintained. Just try no get stuck in a sand bank. You'll have to get out the boat and push it out. Don't damage the motor. Gary will charge you for the repair & probably hold your deposit. 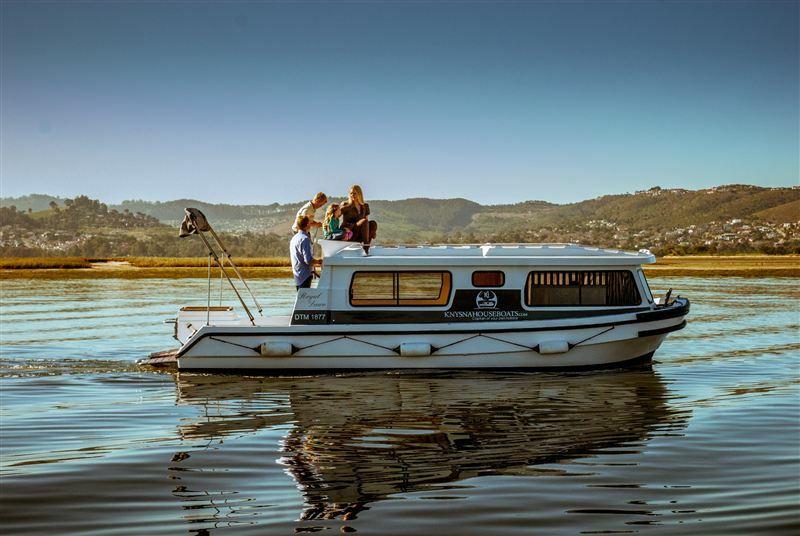 To hire a houseboat and explore the Knysna Lagoon is simply one of the best holiday experiences you can get in South Africa. 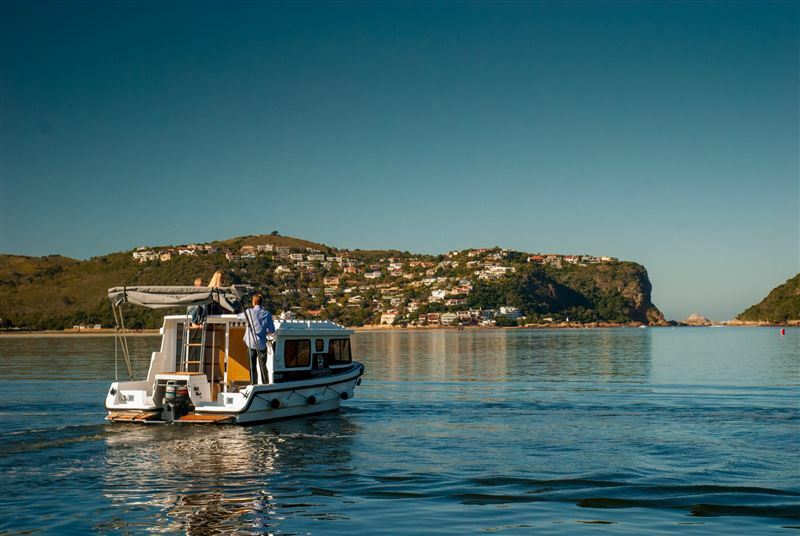 Thank you for this awesome stay in Knysna and on your house boats. Aicha was a huge asset to us and helped us even phoned us on the road to see if we alright. Excellent. Would highly recommend a small cheap fish finder onboard. This will also assist in depth (sand banks) and also fish. I will come back over and over if the boats had this. Overall excellent stay and a big thank you to peter and christo for going out there way for us. See ya soon again guys. Was absolutly awsome! Christo was wonderful and helpful, it was really nice that Aichia had called us to find out if all was ok on our way up due to protest action along our trip, the ladies need maybe a small bucket under in the cupboard under the sink to throw things away in a packet put inside and the men can use the same bucket to wash off the deck! Thanks again for everything! 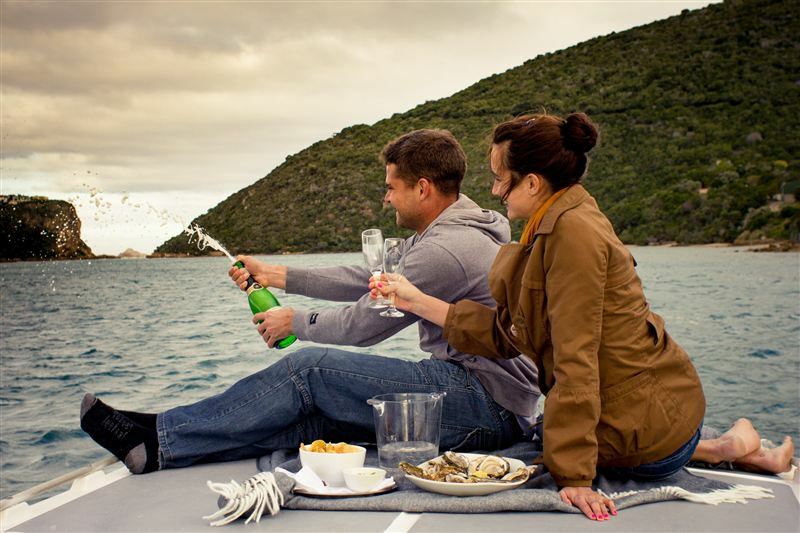 Request a quote from Knysna Houseboats at no obligation.